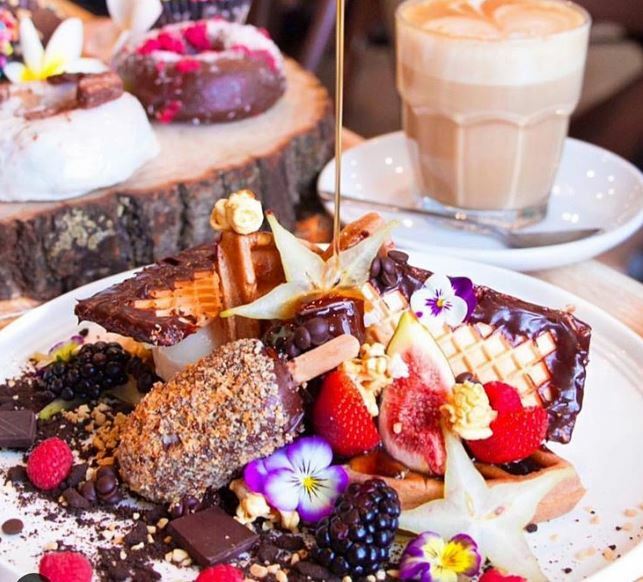 I think a unicorn shat all over the food menu; their Instagram page flaunting their menu options honestly looks like someone paintballed a white plate. The cafe is located in Bondi with stunning views looking over the water. The interior is actually quite basic compared to the carefully constructed dishes on offer, bursting with colour at masterchef level (Matt Preston would approve). 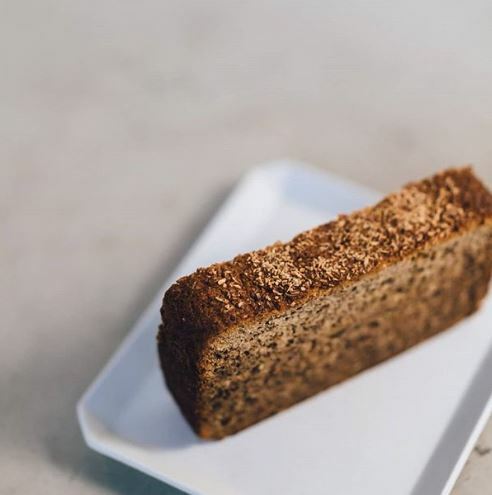 Some of the trendy menu items include raspberry, lime and ricotta hotcakes, chai spiced supergrain porridge, and caramelised banana and chia vegan pancakes. 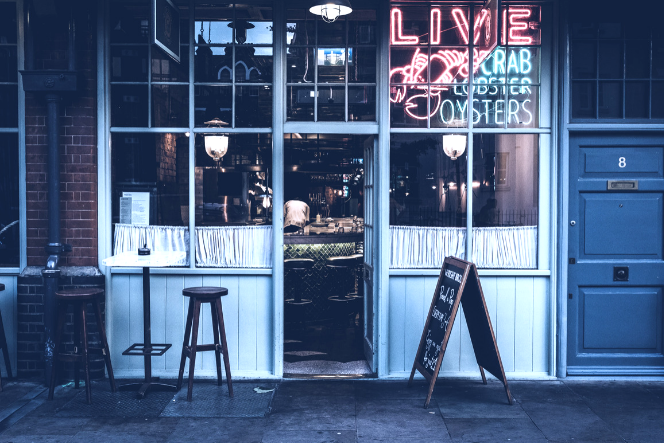 That’s the eastern suburbs for you: deliciously quirky grub topped with a flock of gorgeous Aussie surfers to indulge the open-eyed, gobsmacked tourists. Grab your card and prepare to abuse it at COOH in Alexandria or North Curl Curl. At the Alexandria cafe you can expect to walk into an industrial greenhouse theme, whereas the North Curl Curl location has a more open, relaxed vibe. Either location is attractive and each menu is clearly on the same wavelength. 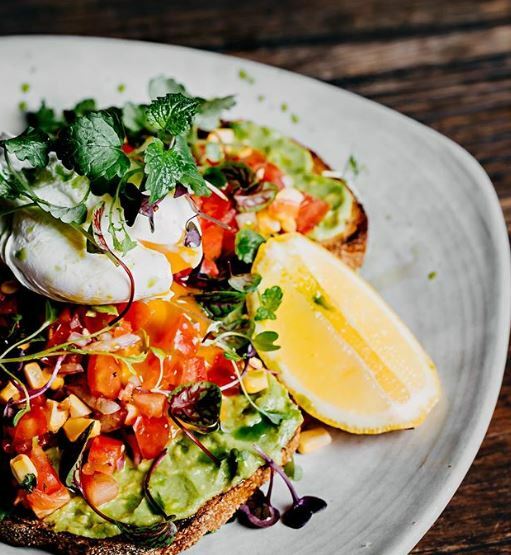 Breakfast items include chilli jam scrambled eggs, zucchini buckwheat fritters, and smashed avo and salsa. Get ready to undo the top button. (Psst.. My personal fave is the Alexandria location). With the Chatswood cafe only just opening, Albert & Moore is going to be hot topic for North Shore siders. The venue has a very clean, stepford feel. It verges on the look of the frozen yoghurt shop in The Good Place. The menu features fresh, wholesome, nutritional alternatives, like turmeric and coconut scrambled eggs, green goodness bowls, and a selection of vibrant detox juices. It’s definitely worth checking what all the fuss is about. This cafe shows off a rustic, historical feel as you walk into what appears to be a home that was built in 1907. You and your group of friends can use any of the private rooms in the house, relaxing in antique armchairs sitting by bookcases and quaint coffee tables. 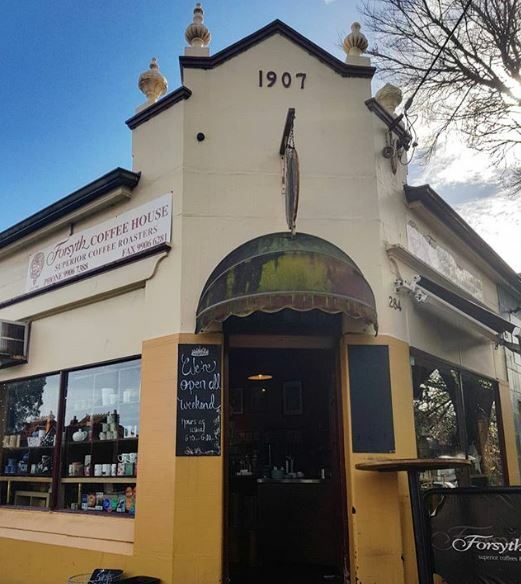 Rather than flaunting a trendy menu and chic interior, Forsyth Coffee House holds onto an historical element and is renowned for its freshly roasted blends, single origin beans and an endless list of loose leaf teas. Located on the dock right on the water, this cafe is simply heaven throughout spring and summer. The menu sits at a standard level, but it’s the location that attracts people from far and wide for a Sunday brunch sesh. 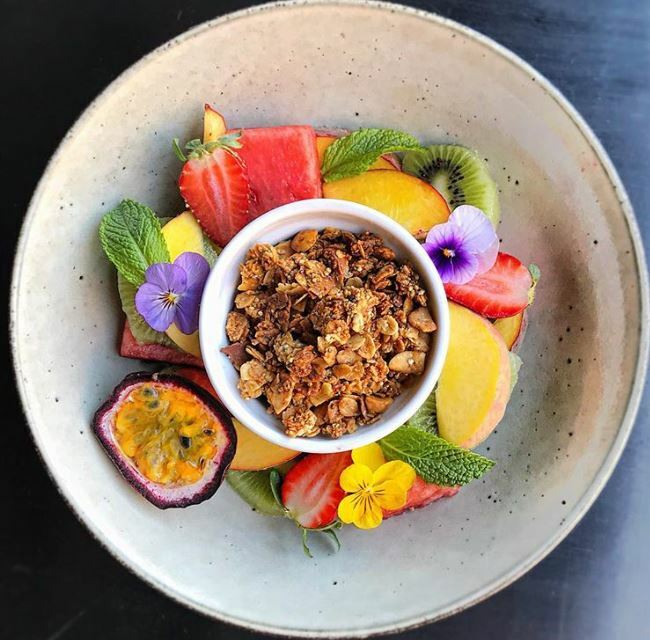 Plonk Beach Cafe is verging on the exy side, however they hold various events like Melbourne Cup, Valentines Day and Father’s Day, so the venue is practically perfect for all of the occasions. Treat yourself! Cafe Cre Asion (like creation?) brings Japanese lifestyle into Sydney’s CBD. Everything is simple, modern and to the point. Their Instagram style is effortless, the cafe decor is white and neat, and they’re renowned for their matcha tea theme in their pastries and baked goods. For a sweet retreat that doesn’t cost an arm and leg, indulge at Cafe Cre Asion the next time you’re in the city. 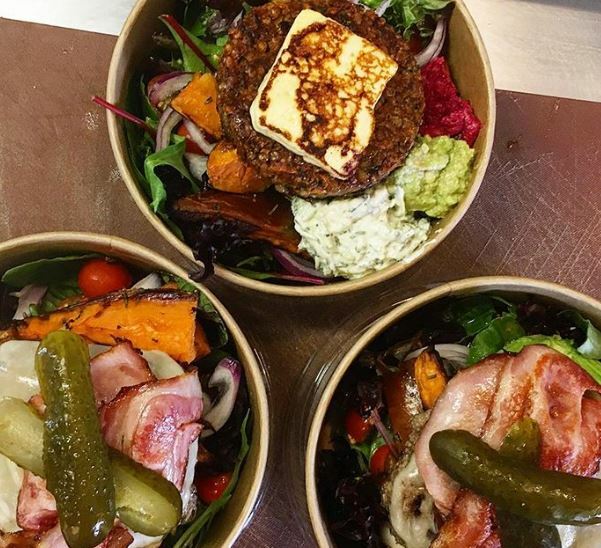 Fitting perfectly into the lifestyle and culture of Marrickville, Wicks Park Cafe thrives on quality coffee and a stunning menu (the black bean and quinoa enchiladas… ooft). With a feature wall dedicated to the construction of a Probat Coffee Roaster and showing off their famous cold drip coffee sitting out with the customers, it’s clear that the owners of this place don’t mess around when it comes to caffeine! To feel enlightened and grow an understanding of coffee culture, come on round to the hipster joint, Wick Park Cafe.